Founded in Bologna by Alfonso Morini in 1937 (though with its antecedents traceable back to 1914), Moto Morini is an Italian manufacturer of high quality motorcycles with an enviable international reputation, which despite recent difficulties still exits today. Moto Morini has an excellent competition history with many Italian Champions riding Morini bikes including Tarquinio Provini and the great Giacomo Agostini. Agostini, Champion of Champions started his incredible career riding a Moto Morini Settebello and then his first full blown GP bike with the company's 250 dohc single. Alfonso Morini passed away in 1969 and his position at the head of the company was taken by his daughter Gabriella. 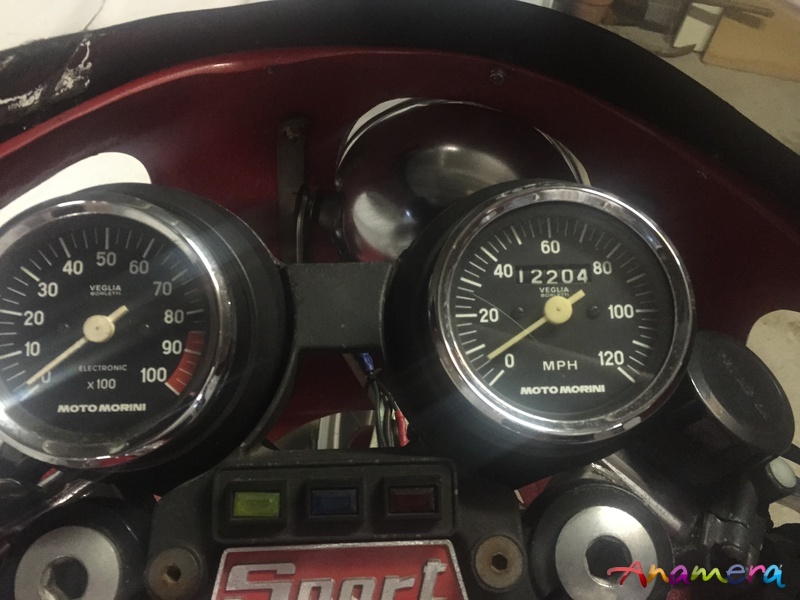 With racing taking a back seat Moto Morini's claim to fame in the 1970s was the arrival of the famous 350 V-twin in touring and sporting set ups. 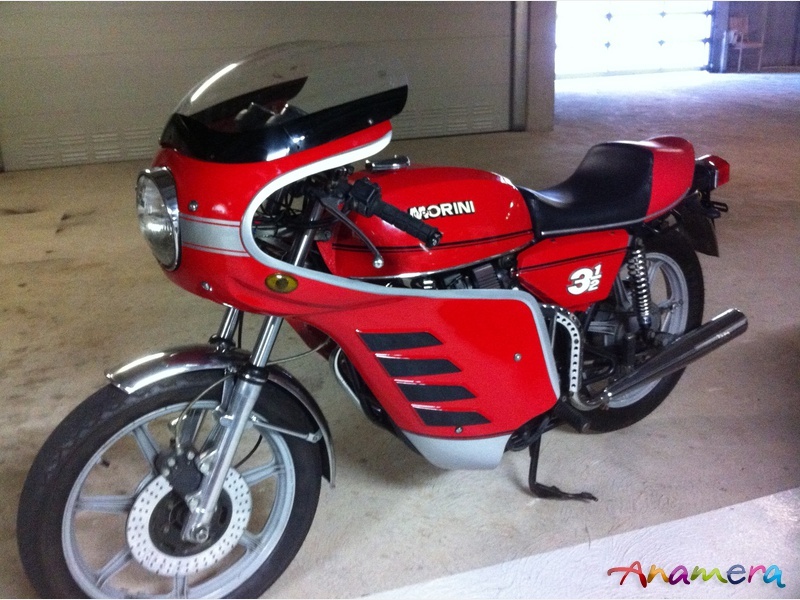 This special model was produced by Moto Morini dealer Antonio Valentini in Prato, Italy. Valentini Morinis were tuned and a special fairing was added. According to the previous U.S owner this exciting bike was an ex-racing machine from the Eastern Seaboard and purchased from the original importer, the Herdan Group in the U.s. 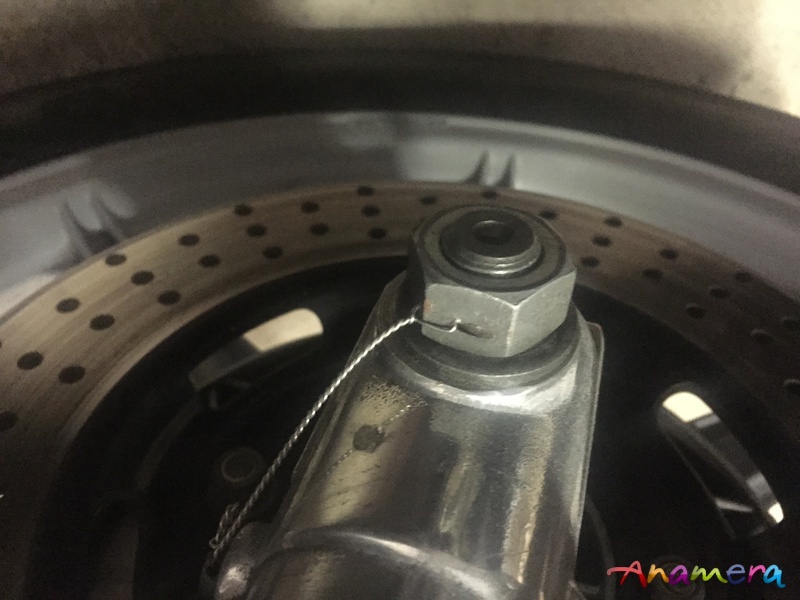 It is apparent upon looking at the bike that it has all the hallmarks of a raced bike with all bolts and flanges wired for security and slightly more robust. The tune of the bike is also slightly different from a standard 350 Sport with special race factory cam shaft, larger jettings and of course the very rare Valentini fairing. It appears that the current fairing went on after the race bike prepared by Valentini went to the States. It has covered only 13,000 miles since new some 38 years ago of which the current owner has accounted for just 1,500. 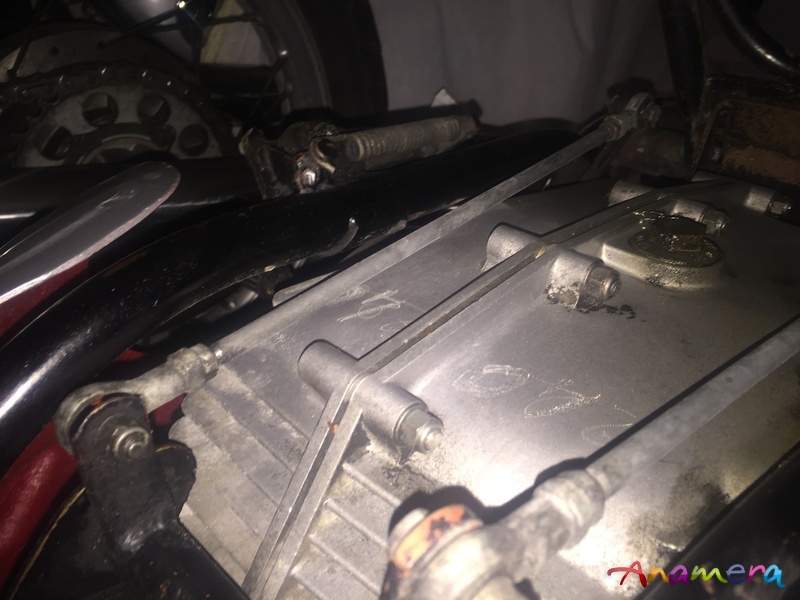 Power output approximately 47hp at 8800rpm with a reported top speed of 195km/h.